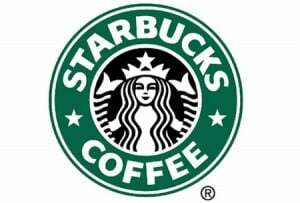 Pick up a Starbucks Card from your local store and register it online. A $5 minimum load is required. Download the Starbucks mobile app, create an account and get a digital card.